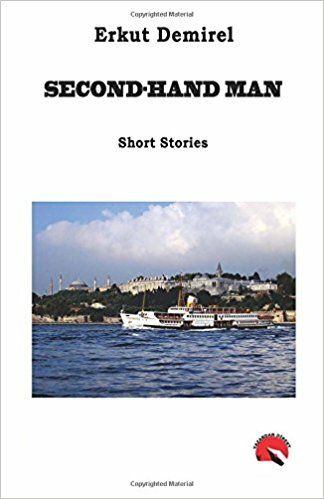 Starting with my childhood, and throughout my entire life, Istanbul provided me with a rich and broad understanding of storytelling… witnessed skyscrapers being raised to the skies around the glorious historical areas… yet ironically, I also watched those skyscrapers being surrounded by jerry-built tenements. I sadly watched the spectacular fabric of this city getting more and more polluted over time, including its green hills… also pillaged and destroyed its beautiful woodlands in a blink of an eye! I don’t believe any other populace in any other place has been as inattentive or negligent as Istanbul. I wrote over hundred stories by using a plain, natural, and in straightforward narrative style. Objectively, to the best of my abilities, I tried portraying the people of Istanbul; who are neither urban nor are rustic folks, but a mixture of both in their truest forms.